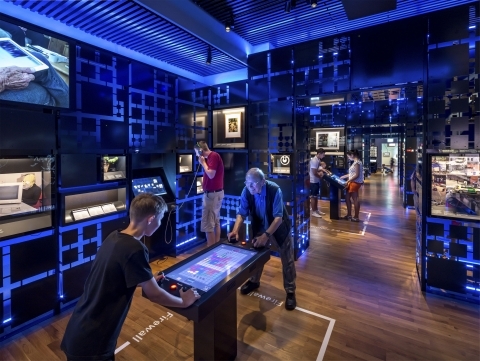 More direct access than ever before: besides interactive displays, surprising objects and large-scale video screens, visitors to the Museum of Communication will now also be introduced to the fascinating world of communication by people made of flesh and blood, by the communicators. They will make each visit a personal and individual experience. How? Let us surprise you! 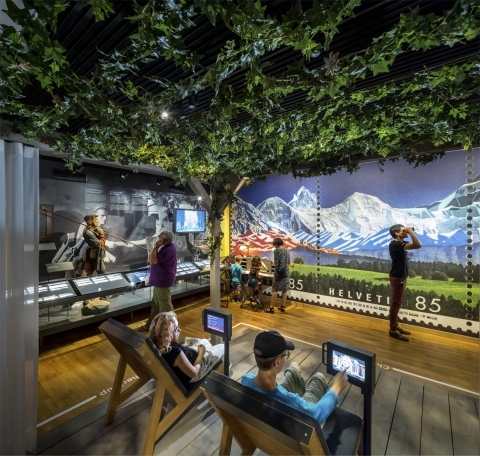 More direct access than ever before: besides interactive displays, surprising objects and large-scale video screens, visitors to the Museum of Communication will now also be introduced to the fascinating world of communication by people made of flesh and blood, by our communicators. Like noise, silence is an essential part of our lives. By no means a modern phenomenon, it has become increasingly rare. Whilst more and more people seek moments of quiet in their busy everyday lives, our relationship with silence is an ambivalent one. The idea of complete silence is pleasing and at the same time alarming. This is manifest in the great variety of silence. The time has come to put on a courageous exhibition that allows visitors to experience this potential variety. 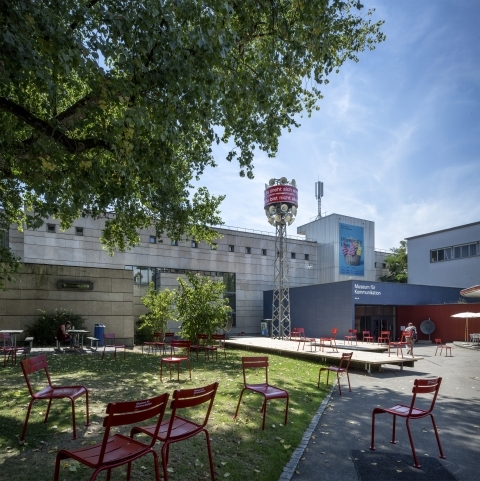 By public transport: From Bern railway station with Nr. 6 tram (towards «Worb») or Nr. 7 tram (towards «Ostring») or Nr. 8 tram (towards «Saali») to «Helvetiaplatz» stop. On foot, go left for about 300 meters, passing Historical Museum. By car: exit the motorway at Bern Ostring and drive towards Thunplatz. Continue to Helvetiaplatz. We regret, there are no parking facilities at the museum. Museumslupe: the museum has an entry in the Museumslupe, the digital children's guide for art and culture.